HAECO Xiamen, a member of the HAECO Group, has announced that in November 2018, it successfully completed cabin modification work on the first of Virgin Atlantic Airways’ four Airbus A330-200 aircraft. 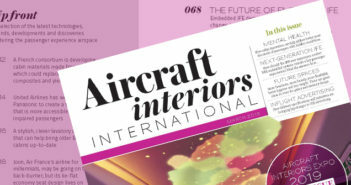 The cabin received a complete makeover, including the fitting of brand new business class suites unique to the A330-200, the addition of a premium economy class section, re-pitched economy class seats, newly fabricated carpets, an upgraded IFE system, and modified lavatories. The successful completion of this prototype marks another achievement in HAECO Xiamen’s partnership with Virgin Atlantic, following cabin modification programs for the airline’s Boeing 747-400 and Airbus A330-300 fleets. 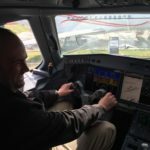 “Virgin Atlantic thanks HAECO Xiamen for the delivery of another great on-time cabin reconfiguration, marking another milestone in the important partnership between the two companies. 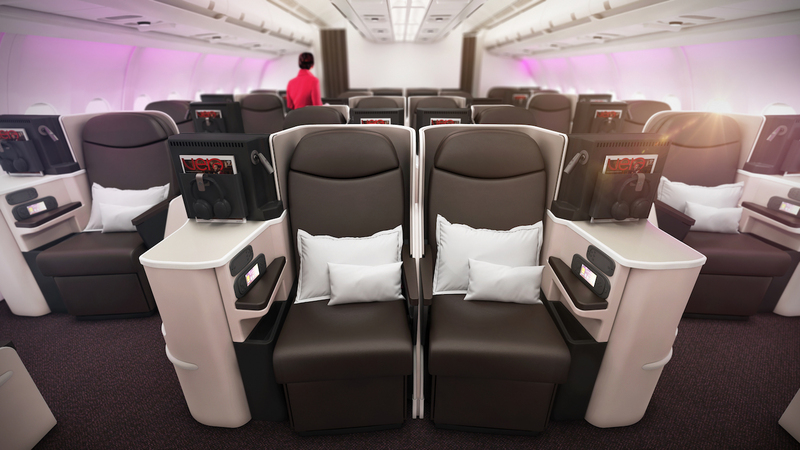 HAECO Xiamen has also now delivered our second aircraft, allowing more of Virgin Atlantic’s customers to benefit from these fantastic new cabins on our A330-200 fleet,” said Rob Cooke, head of engineering operations for Virgin Atlantic.